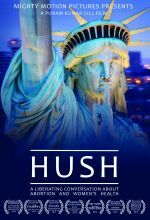 What happens when a pro-life executive producer and a pro-choice director collaborate on a journalistic film about abortion and women’s health? 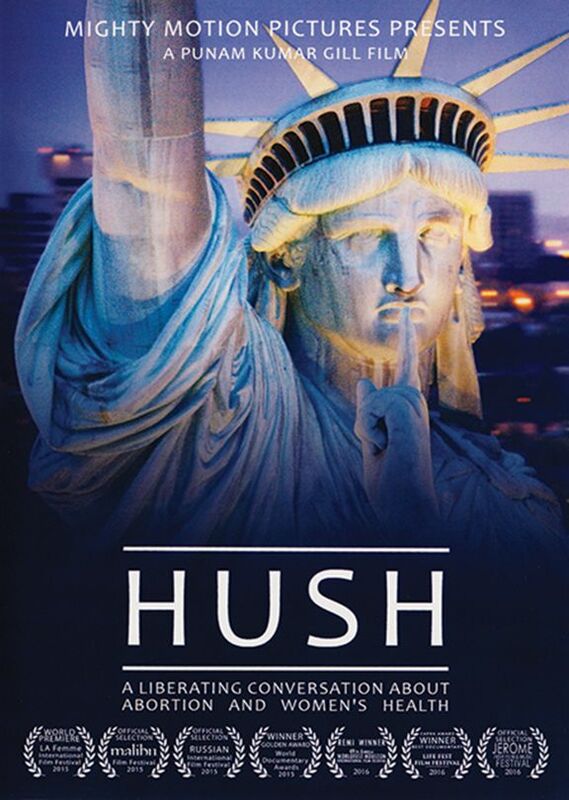 The answer is a unique and powerful documentary called HUSH. 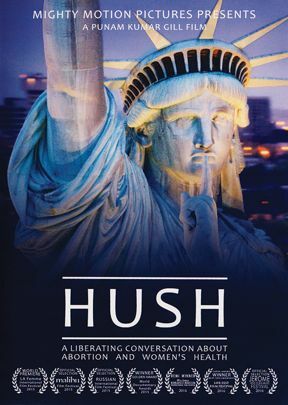 Putting aside their differences about the legality of abortion and agreeing to approach the subject with openness and sensitivity, the makers of the film set out to find the truth wherever the facts led them. Their conclusion: public health officials are covering up the truth about the link between abortion and breast cancer, putting millions of women at risk.